Earlier it used to be Saturday Night Fever, but what with the weekends being off, Friday has become the new Saturday! A good way to end a hard working week is to let your hair down and party it up. But why wait till Friday when you can party every day? Check out these vivacious party towns across the world and you’ll realize what you have been missing out on for so long. Some famous, some slightly unusual, what all these places have in common other than being an air ticket away is that they know how to paint the town red. 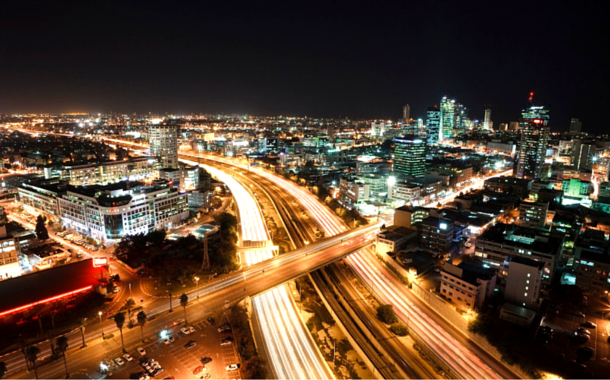 If there’s one city that knows how to party, then it’s definitely Tel Aviv. Known for its exciting party scene with live bands and street performances, people here don’t miss out on a chance to drink and dance all night, every night. One especially looks forward to the White Night Celebration when restaurants, museums, galleries, clubs are open all night long and you can literally dance the night away. No party list would be complete without Amsterdam on it. The high energy nightlife tries to accommodate everyone’s needs. They have an endless number of nightclubs and arenas and annual parties where the biggest DJs assemble. 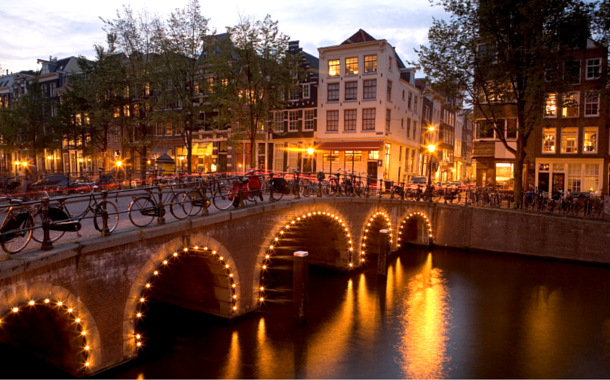 Whether you’re an intellectual, a princess with a trust fund, or just a tourist passing through, you are definitely going to slip right in the cultural mix of Amsterdam. How about partying with the Greek gods and goddesses? 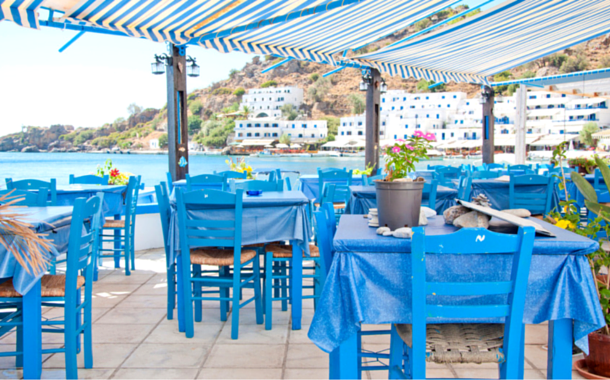 The Greek crisis may have made headlines across the world, but the party does not stop at Mykonos. Give in to the primary pleasures of life and go crazy under the hot sun and swim in the turquoise waters. The party normally starts before sunset and does not stop until the sunrise. If your feet get a little tired then hydrate yourself at the numerous restaurants open twenty four-seven for all the party animals. Put your party hat on and enjoy life like fine wine. Welcome to the Carnival city of Brazil and sway to the tune of samba. Whether you want a laidback night or a crazy night, Rio has it all covered. Once the party starts at midnight, don’t expect it to stop until the next afternoon. 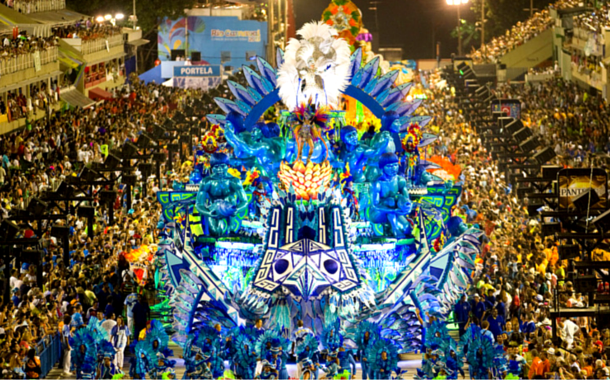 The biggest event held annually before Lent is the Rio Carnival. During this time, the streets remain afloat with samba, parade, lights and glitter. If you think you have the energy, then book your tickets to Rio. 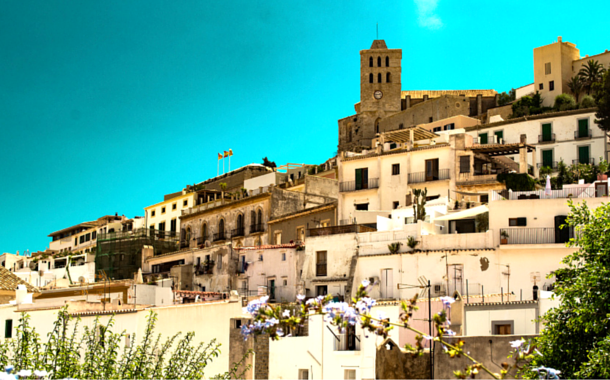 Sundown to sunrise, party any day at any time of the year, that’s Ibiza for you. Party in the middle of the sea or at the pool, in the club or at the beach, during the day or under the starlit sky, you have no dearth of options. Be a part of these trendsetting parties that go on till late in the morning. Glorious food and heavenly cocktails are just a cherry on the top at the liveliest place on earth. Whatever happens in Vegas, don’t let it stay in Vegas. You don’t have to go wild like The Hangover but there’s no harm in having a little fun. Whether you want to win some casino chips, or have an Elvis Presley impersonator marry you, you can actually see and do it all. 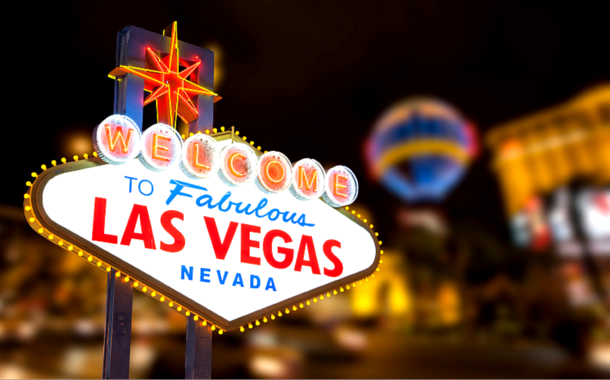 To top it all, you can find a replica of the Eiffel Tower, the Sphinx and the Pyramids, the city of Venice and even the Statue of Liberty, all in Vegas. You can literally party around the world in one night. 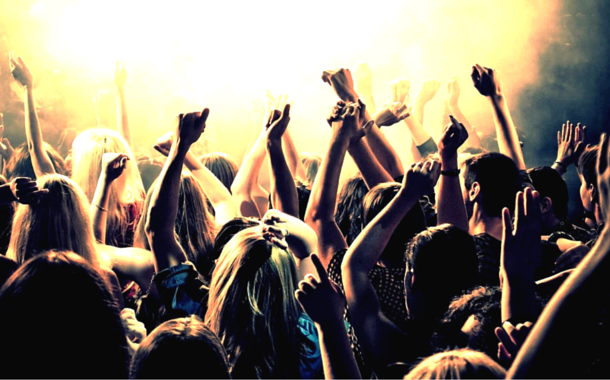 So now that you know where you know about the best party towns, what are you waiting for?